In an effort to understand why former social networking mega site Bebo.com has returned like Jesus from the Tomb, I spoke to one of the men behind it all, Shaan Puri a web developer and colleague of the site’s famous married couple creators. Bebo went up for auction, and we knew if we made a bold move we could get it. It was a calculated move, relatively low risk, high reward. We had an idea that we were excited about for the new Bebo, so we decided to go for it. 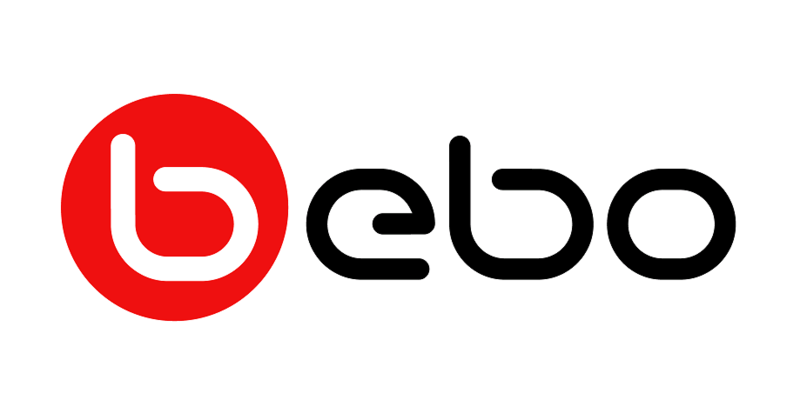 2, How has social media changed since bebo started? First, mobile devices. Every year, there’s more and more people that are carrying around little super computers in their pocket. The “old guard” of social networks were not designed for that, but they are trying to adapt. We’re starting with a concept that’s made for mobile. 3, what do you hope to achieve? Make something that millions of people love to use. 4, How soon will we see results? 5, how can the public play a role? 6, any advice for budding web and I.T designers and developers?